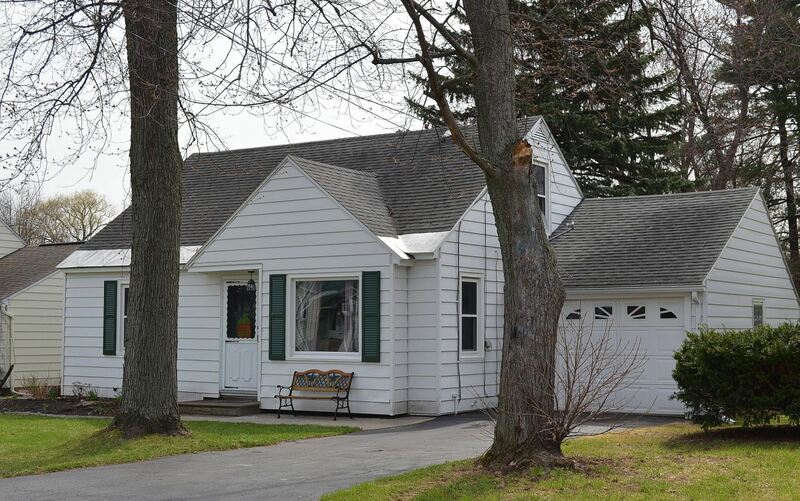 Cicero NY Homes, Property Near Oneida Lake, 3 bedroom Colonial - Contact Bob McTague at 315-882-6610 – 7899 Ontario Avenue. 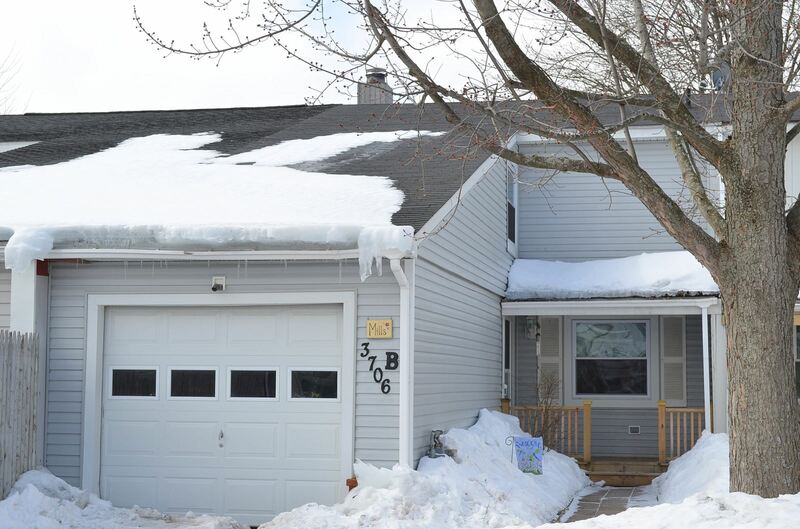 Cicero, NY Neighborhood - This 3 bedroom, 2 full bath transitional style home is located in "Island View Park" which is close to Oneida Lake, Cicero-North Syracuse schools, parks, and major highways. First Floor Features - The first floor features an eat in kitchen, a first floor laundry and bath, a dining room with hardwoods, and a large living room. Second Floor Features - The second floor offers a master bedroom with a vaulted ceiling and access to an outdoor deck, another full bath, and 2 other spacious bedrooms. Exterior - This home is situated on a corner lot and has plenty of space to build a garage if needed. 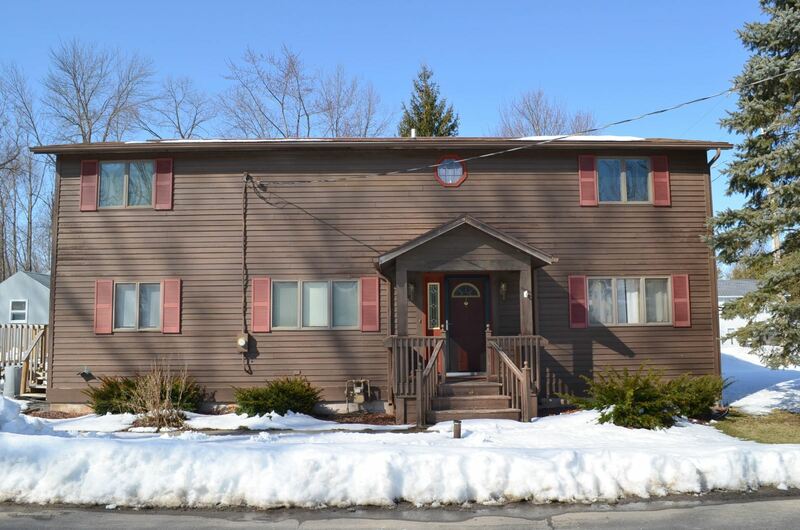 3 bedroom Colonial | Cicero NY Homes | Property Near Oneida Lake - Contact Bob McTague at 315-882-6610 – 7899 Ontario Avenue. Bridgeport Home for Sale | Oneida Lake Waterfront | 3 Bedroom Lake Home - Contact Mark Ceretto at 315-420-0634 – 793 Minoa Beach Road. 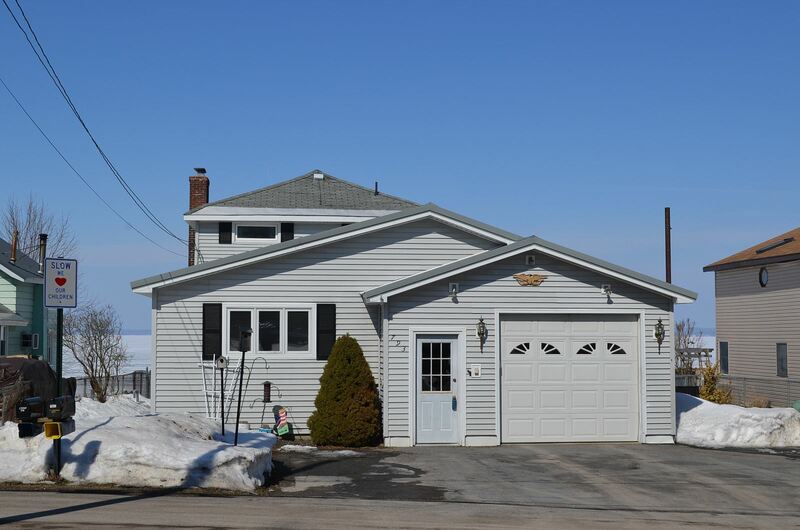 Bridgeport, NY Neighborhood - This Oneida Lake home offers 64' feet of waterfront. It is centrally located to everything Oneida Lake living has to offer, and close to parks, schools, and major highways! First Floor Features - The first floor features and eat-in kitchen, a first floor bedroom and full bath, an office, and a large family room with a fireplace. The family room provides great views of the lake. Second Floor Features - The second floor offers 2 more bedrooms and another full bath. Exterior - The exterior features a deck, a spacious yard, and a 2 car garage. Oot Meadows Neighborhood | Liverpool NY Real Estate | 4 Bedroom Salina Colonial - Contact Bob McTague at 3115-882-6610 for more information about this home located in East Liverpool, New York. Liverpool NY Neighborhood -. This 4 bedroom Colonial is located in the popular "Oot Meadows" Neighborhood, which is close to major highways, parks, Liverpool schools, and shopping. First Floor Features – The first floor features an eat-in kitchen, a spacious family room, a large formal living room and dining room, and a half bath. Second Floor Features – The second floor provides 4 bedrooms with hardwoods and a full bath. Basement Features - There is a partially finished basement with a full bath. Exterior – The exterior offers a 2 car garage, shed, and a large fully fenced backyard with a blacktop area. 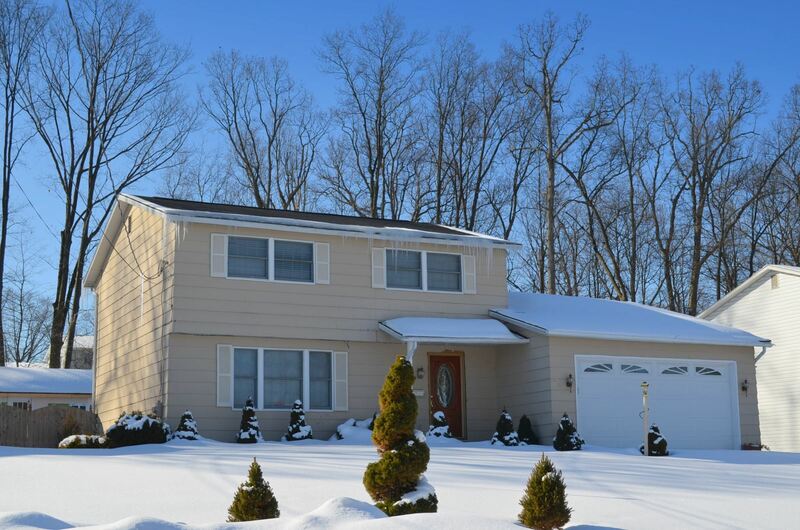 Liverpool NY Real Estate | Oot Meadows Neighborhood | 4 Bedroom Salina Colonial - Contact Bob McTague at 3115-882-6610 for more information about this home located in East Liverpool, New York.